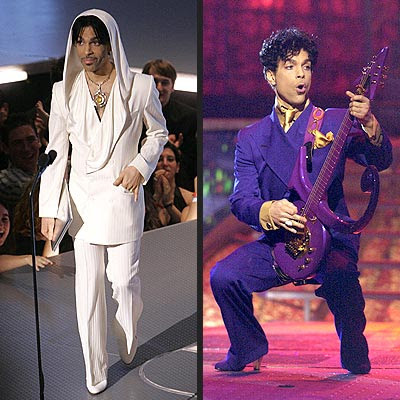 This week's Honorary Male Diva is Prince. Besides being well known for his obscure name change and for wearing colors that don't normally occur in nature, there are a few things you might now have known about this mysterious artist. For starters, Prince is his actual, given name! So he basically never had a chance of being normal. Second, Prince is from Minneapolis, Minnesota. Who'da thunk it, ya know!? As a child, Prince suffered from epilepsy. Prince's mother would later recall to him that he claimed during his childhood, "I'm not gonna be sick anymore, because an angel told me." It's official, Prince meets all requirements for this week's Honorary Male Diva. Congratulations http://en.wikipedia.org/wiki/File:Prince_logo.svg. You deserve it!